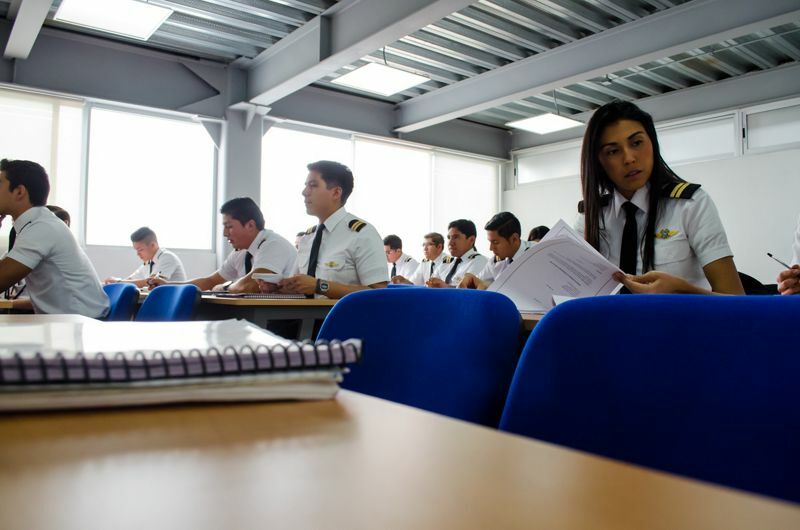 Airbus tripled its training locations worldwide in the last few years. With an extensive and growing global network, Airbus has created a complete flight training package, allowing its customers to benefit from its training expertise closer to their home base, ensuring a wider range of competent candidates make it to the cockpit. -- .